Sometimes the psychology of a sportsperson can be very dark indeed. Our local AFL footballer has been causing havoc all over town and luckily someone referred him to a much sought after Sports Psychologist. 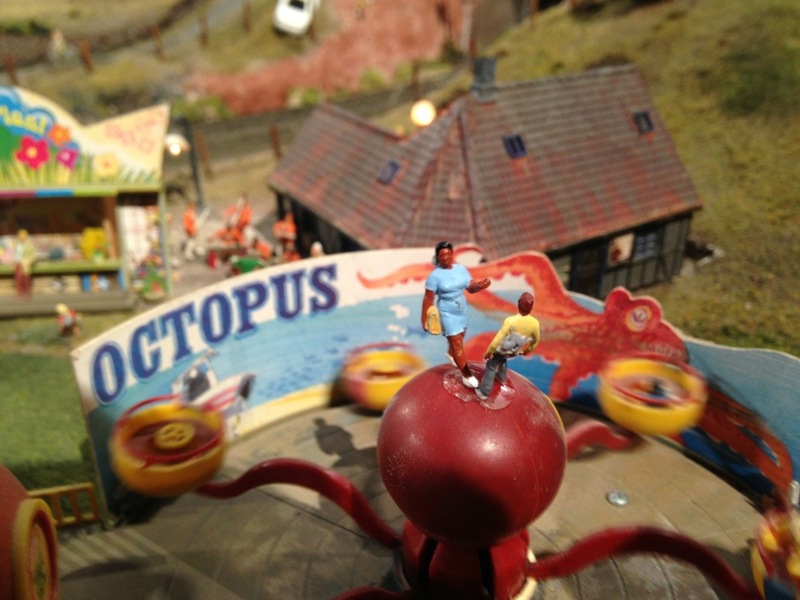 She managed to talk him down from what could have been a volatile situation as he was perched on top of a fun fair ride from the 80’s known as ‘The Octopus’. “If you head isn’t in it then how can you expect your heart, lungs, eyes, arms and legs to be in it too?”, she exclaimed to our bright eyed and bushy tailed young reporter Chloe Flockart.